My chest has packed up as it always seems to do this time of the year so that means no skateboarding for me for a while. Its really not that fun and laying in bed really isn’t my best thing to do. 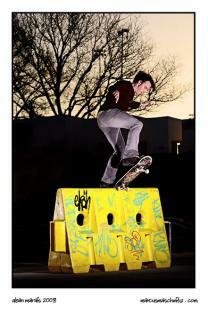 Decided to use some of the time yesterday to shoot with Dean at Skateworld in Edenvale and I am so glad I did. We didn’t shoot too much because the sun sets super quick in winter and we only got there late. Anyway, these two photos are of Dean front blunting the yellow barrier I picked up a while back. His style is so so so good. Definitely going to shoot with him a lot more in the future and know this kid is going to make it big some day.